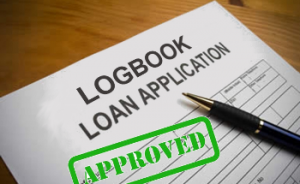 Are you hoping to avail an affordable logbook loan? You’re lucky because we have here a quick guide to logbook loans. We’ll tell you everything you need to know about the financial product so you can make a smart decision in the end. Logbook loans are personal loans available for vehicle owners. The loan is a secured loan that requires a security or collateral. In this case, the collateral is the vehicle. The loan will be secured against the vehicle allowing the borrower to translate the value of said vehicle to cash in a matter of 24 to 48 hours. Logbook loans are for borrowers who can otherwise avail a personal loan because of bad credit. If you’ve been struggling to get a loan because you have a history of default, logbook loan is one alternative you can check out. As long as you’re a vehicle owner and you live in the UK, your chances to get a logbook loan are pretty high. Because logbook loan providers do not run credit checks, the requirements are simple and basic. Of all the requirements, the most important is your vehicle. It should be free of any financial plan and ideally the car should be less than ten years old. You’ll just need to provide documents such as your car’s V5 document, MOT certificate and insurance to get started with your logbook loan application. With logbook loan deals, you can borrow between £500 up to £25,000. Some providers may offer as much as £50,000. The maximum amount you can borrow will depend on your vehicle’s trade value. Your lender will also take into consideration your monthly income. Even with bad credit, you can borrow a larger loan amount with this type of deal because of the collateral involved. How long does the repayment term last? Repayment terms are also longer for a logbook loan deal than any type of unsecured personal loan. In general, you can repay your logbook loan between 12 months up to 36 months. You can also choose to repay your loan weekly, bi-weekly or once a month. Either way, you’ll have greater flexibility to adjust your repayment terms according to what’s most comfortable for your financial situation. One of the major downsides with logbook loans is the potentially high interest rate. Because it’s specific for people with bad credit, the financial product comes with a hefty interest rates as a way to lower the risks on your provider’s part. The typical representative APR for a logbook loan is 400%. It may be less or more but either way the cost can be steep for any borrower. This is why extra caution is advised for borrowers looking to resort to a logbook loan to meet any financial emergencies. Aside from the high cost, a logbook loan deal is even riskier because it’s secured on your vehicle. 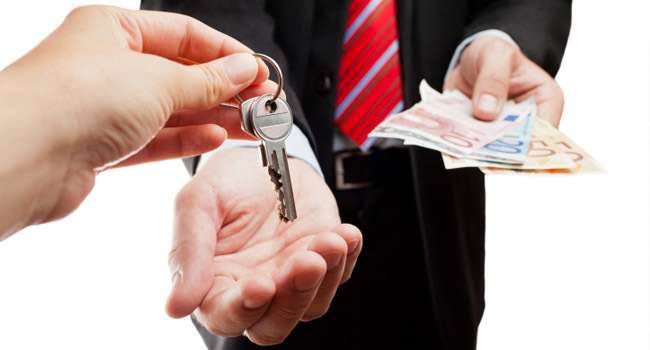 When a personal loan is secured on an asset, there’s always that possibility of repossession. The moment you signed the credit agreement, you agree to the possibility that you lender will recover your vehicle if you did not repay the loan. After several months of nonpayment, your lender will use the credit agreement to repossess your vehicle. Then they’ll use the bill of sale document to sell your car to cover for your loan balance. Copyright © 2019 Githead Phones. Powered by WordPress and Alétheia.